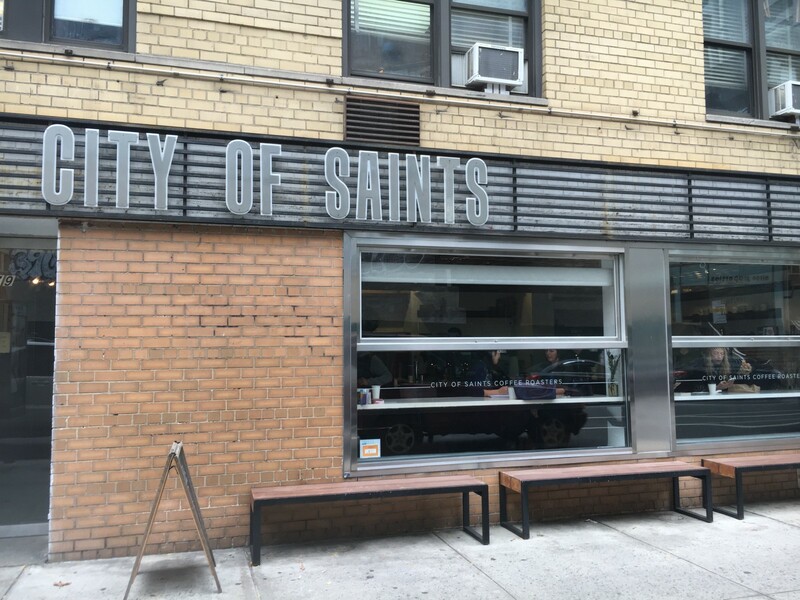 Meeting up with City of Saints head roaster Jim Osborn recently, two trends, due for some consideration, were top of mind: the widespread celebration of, if not obsession with, acidity; and the bit of condescension sometimes directed at coffee blends. While there’s more to experiencing a coffee than just what its acidity provides — mouthfeel and sweetness, for example — one could generalize, Osborn concedes, that most of the flavors an individual picks up in a coffee are a result of its acidity. 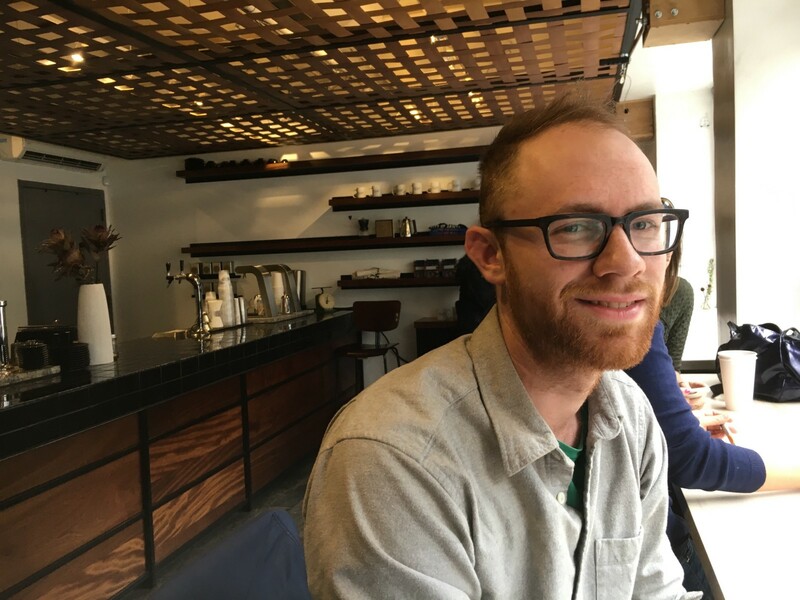 He went on to explain that a roaster may cup a coffee and find it “super complex and wild and exciting,” but then in the café, when it’s a barista, and not, say, the meticulous director of education who’s preparing it, it can taste like olive oil. Who’s making the coffee and to what end it’s being consumed are meaningful details worth making decisions around, and Osborn is aware of these when he’s designing a roast profile. “A person who’s throwing on a pot of coffee while running around in the morning, and adding milk or whatever else, is probably better off with a rounder, fuller coffee, rather than something that’s delicate and light and, frankly, probably more expensive,” he explains. “Well, we do that now with the coffee that we’re buying from Genuine Origin. It’s a Honduran coffee, the Reserva Guama Danta. It has really nice acidity. On the cupping table, we discussed its acidity quite a bit. But in casual consumption, whether you’re a casual drinker or someone who works in coffee, what is noteworthy about that coffee is not its acidity but that it’s very sweet. Very milk chocolate-y, with just a nice, round body,” said Osborn. The idea of needing different coffees to play different roles offers a good segue into blending. While some may assume blending is about masking a weak lot, that’s far from always the case — it can serve a number of practical and aesthetic purposes. Osborn tells a story about recently cupping the components of City of Saints’ house blend, which is called Citizen, with GO’s Teresa von Fuchs. “She was like, ‘Oh, two good coffees, blended together, and then you have a good blend. What a novel idea,’” he offered wryly, enjoying that the concept had been appreciated. But he got more serious, explaining why he creates the house blends that he does—and why some people might take offense to them. One reason for them is practicality, related to the need to offer something consistent, as the seasons change and current coffees are replaced by new ones. “Maybe for six months of the year, one of the coffees is holding the overall character of the blend. 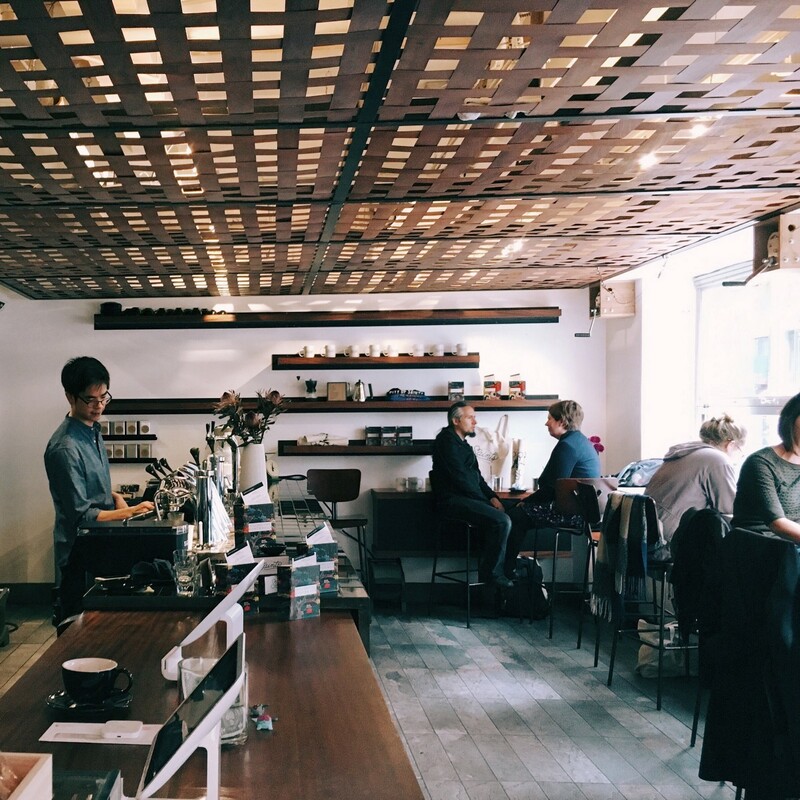 So you have a really juicy coffee that has a really nice, citric acidity that you like, but that you know would be too expensive for most of your customers. And you have a coffee that’s really mellow and sweet and elegant, and that you know isn’t going to detract from the other one at all — and that will allow you to save a little money,” said Osborn. City of Saints has two blends: Citizen and Denizen. Denizen always features one floral, washed African coffee with high acidity and inevitably a high price point. “It’s exactly the type of coffee that individuals who disagree with my ideology about blending would be really upset that we’re putting in a blend,” Osborn acknowledged. Straightaway, Osborn acknowledged that the popular instinct to look down on blends likely comes from a very well-intentioned place, and that roasters are genuinely concerned about paying tribute to the accomplishments of the producers. “But it’s also a good example of people in coffee misappropriating morals into the way that they sell a product,” said Osborne. To learn more about the Genuine Origin Coffee Project, please visit our site, order green coffee samples or say hi on Twitter, Instagram or Facebook.